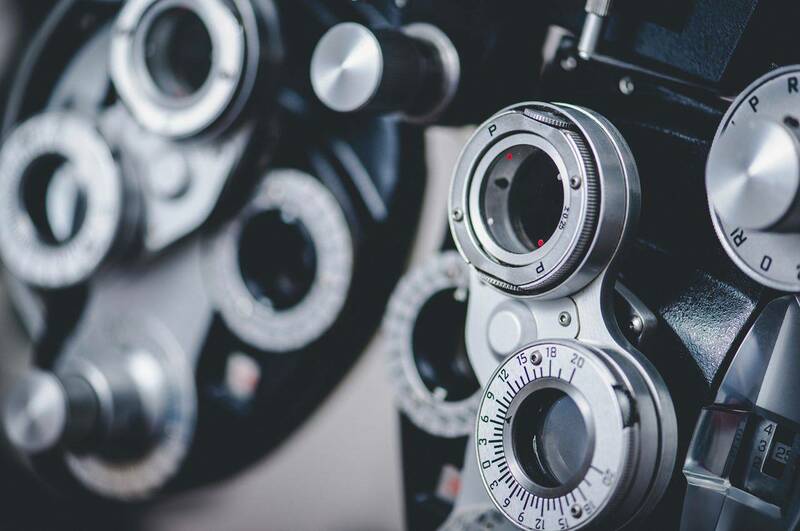 Typically you will use single vision lenses in each eye however sometimes the dominant eye will use a single vision lens while a multifocal lens will be used in the other eye for intermediate and near vision. This is called modified monovision. Dr. Nibert will perform a test to determine which type of lens is best suited for each eye and optimal vision. If you have presbyopia, contact lenses may be a great option for you. Many people prefer the look and convenience of contact lenses over traditional reading glasses. Speak to your Oak Hill eye doctor about the options available to you.